Down here we have a special brand of kicking back and relaxing... we call it limin’! You’ll know you’re limin’ St. Kitts style when you’re soaking up the sun on Cockleshell Beach. When you're lounging on a sailboat anchored in the middle of a turquoise ocean. And you’re really limin’ like the locals when you put your feet in the sand at a Reggae Beach Bar, sip on a Ting with a Sting and dance the night away. Here, you’ll soon discover your favorite way to lime. 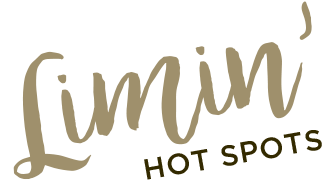 Fuel up for a night of lively Latin dance with the Havana Express Band. Sip a mojito or margarita at the M&M Bar and sample specially priced beef, pork and fish tacos. Specials on bottle service and a full a la carte menu are also available. Linger a little longer on the buzzing weekend vibes with some of the finest live bands performing at The Dock Bar, located on the water’s edge at the Timothy Beach Resort. In the mood to celebrate? 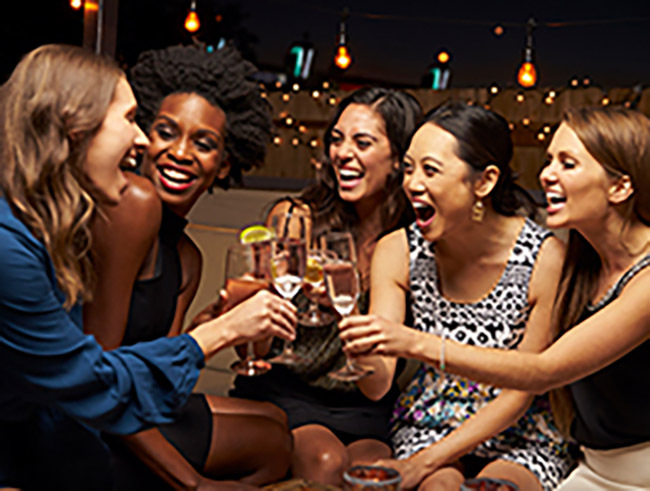 With free champagne for the ladies, Mojito cocktail specials, a live DJ and sports ticket giveaways, Mojitos Bar serves up a lively crowd ready to party on a Saturday night. 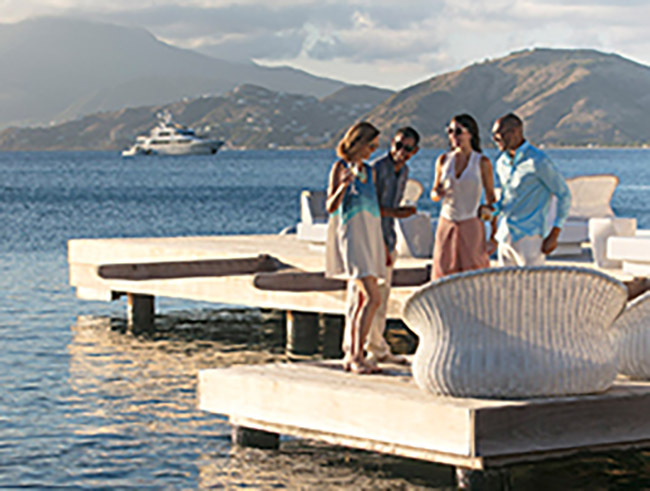 Dine on an expansive outdoor terrace with a wraparound veranda and enjoy panoramic views of Basseterre Bay. 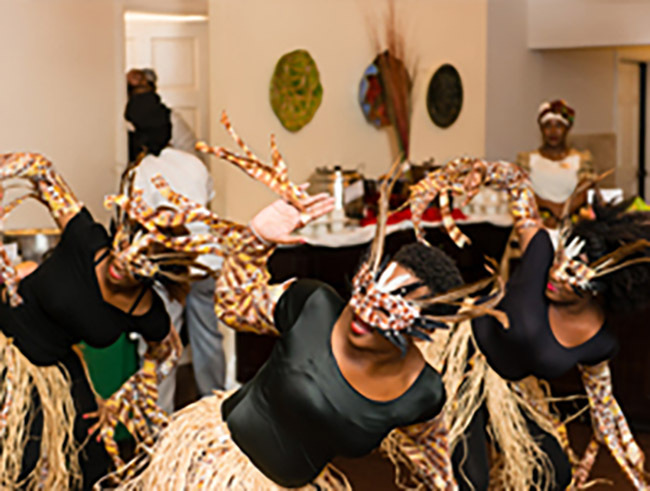 This upscale, romantic restaurant, adds spice to the weekend with a West Indian Buffet and live music on Friday nights. Did someone say Sushi on the beach? 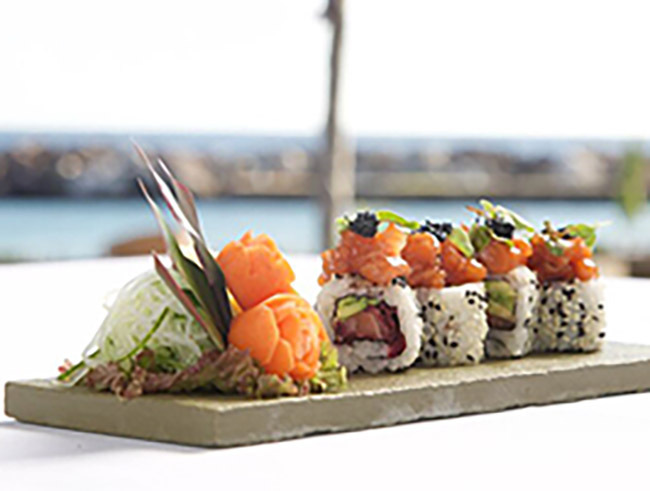 Stop in at the sleek Carambola Beach Club for a complimentary rum punch, Sake shots and an all you can eat buffet of fresh, eye-poppingly vibrant sushi on the beachfront. 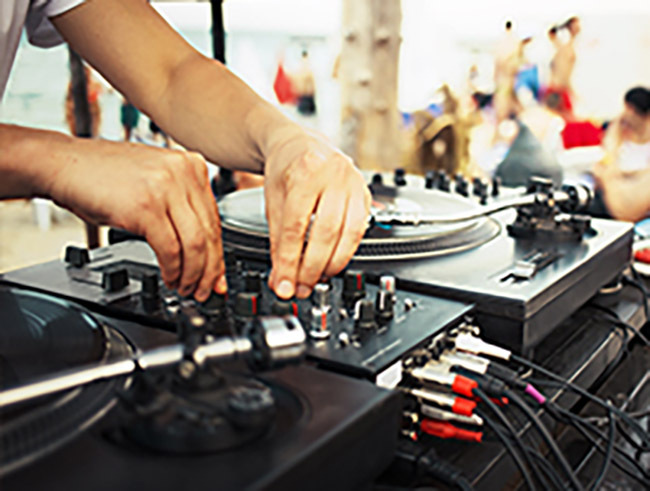 Famous for its foam parties, rocking DJs and live bands heating things up on the dancefloor from dusk to dawn, Vibes Beach Bar is the place to mingle with the best of the party crowd. 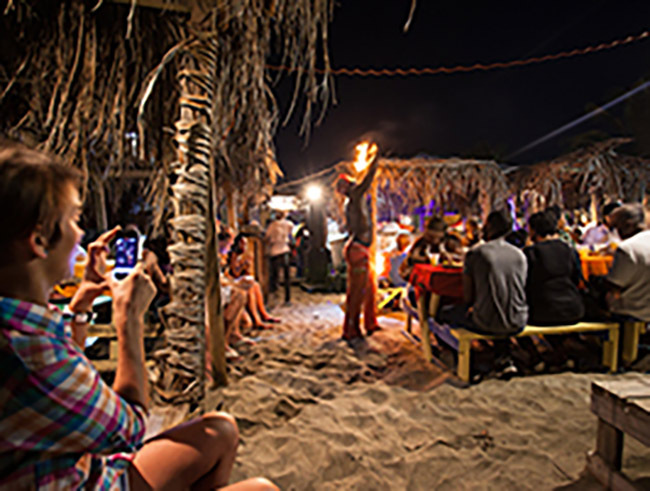 There is no better place to tune into the island vibe than a bonfire at the beach burning up the night every Thursday evening at Mr X’s Shiggidy Shack. A traditional gathering spot for expats and tourists on the Strip, it's right on the beach, offering a front row seat for sunset and local live music from 6pm. Kick off the weekend early with live reggae by Limitless Band, plus lobster plates and BBQ favorites, and plenty of drink specials, including buckets of beer, house cocktails, and the Carib Beer Bar. Bottle service and well spirits also offered. 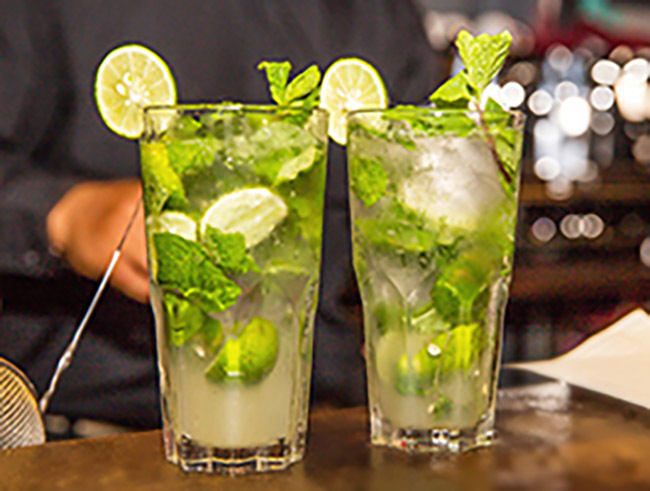 Shake it up to the lively Salsa rhythms at Mojitos Bar on Thursday nights. 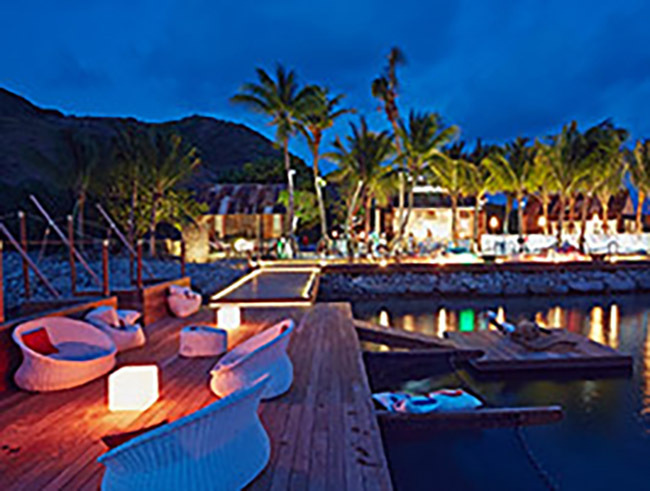 Experience a real taste of Cuba with a signature ‘Sugar Cane Mojito’, light up a Habano cigar from the largest selection available on the island, and soak up the sultry scene. 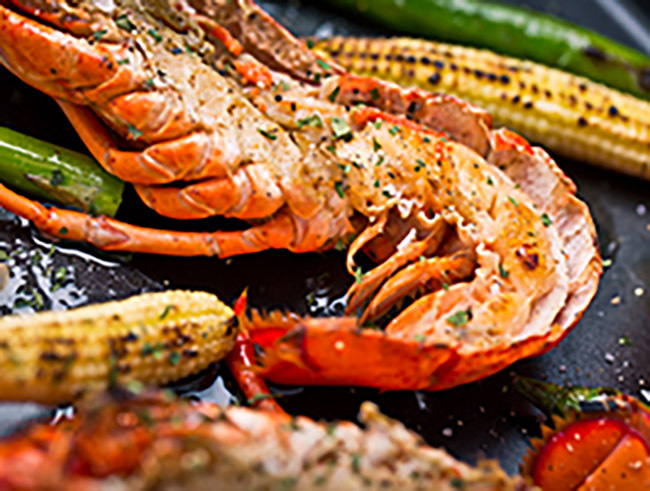 Head to Sprat Net for it’s family-style seafood platters of fresh-off-the-boat fish and lobster, served in an un-fussy setting on wooden picnic benches on a sliver of sand. This rustic waterfront spot is an institution, loved among locals and visitors, where a lively crowd enjoy regular live music acts. Enjoy the DJ’s tripping dance tunes in a fresh new way: total silence! Or at least that's how it looks when you arrive. 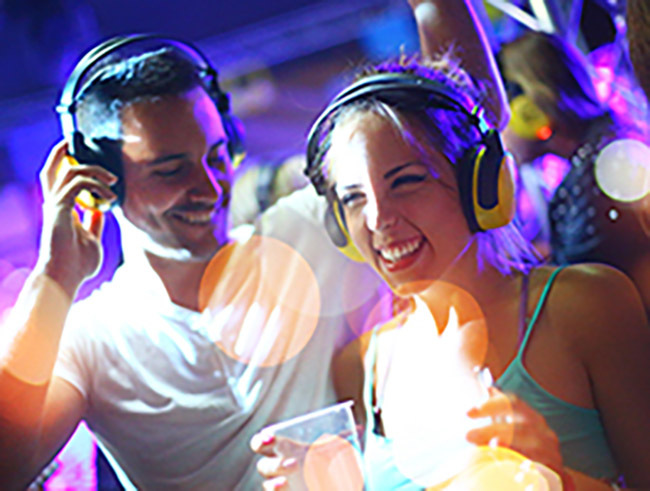 Grab yourself a set of wireless headphones in the lounge and channel the groove everyone is dancing to.